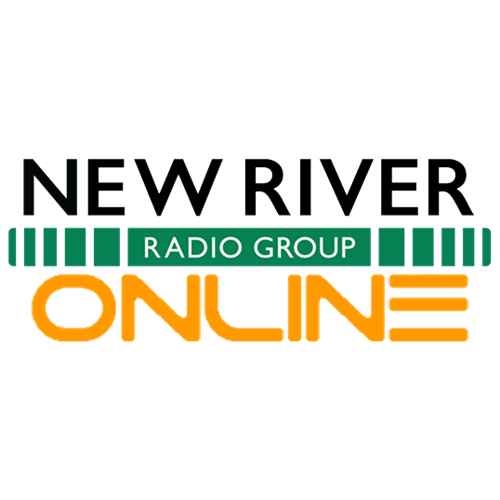 New River Radio Group is a Radford-based company formed in Dec 2018 solely to purchase and operate four local radio stations and related digital and interactive products. As a privately-held broadcast company, we don't have to weigh the whims of Wall Street against the needs of the constituents we serve. 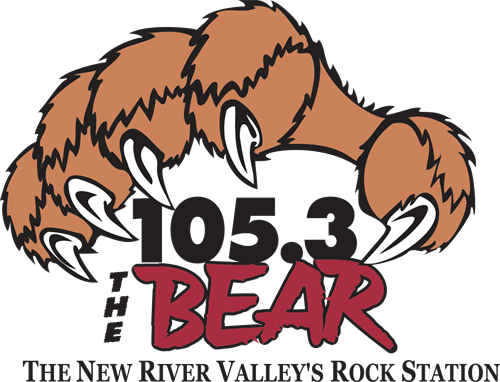 Our broadcast and digital products are designed to satisfy the interest and desires of our community and to allow area businesses to reach and motivate their most desirable consumers. We work with our clients to develop an efficient marketing plan to target consumers. 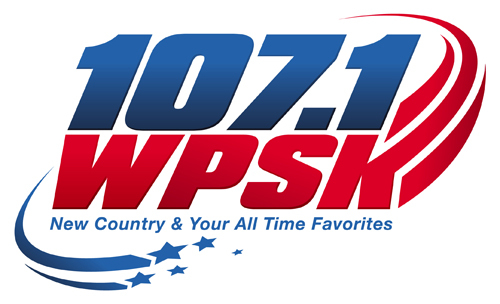 Hot 100.7- We Play The Hits!